VG Lee is a comedian and writer, who will be sharing an extract from her new book, Mr Oliver’s Object of Desire, at the WOW Festival Polari Salon on March 8th. This week LGBTQ Arts’ Amie Taylor asked her a few questions about her career. AT: You started writing when you were in your 40s, what inspired you to start writing and to publish your work? VGL: I was inspired to start writing when my long-term relationship broke up. At the time I was devastated and found myself writing sad, angry & self-pitying poems on scraps of paper. When life took a turn for the better, I joined a Creative Writing Class in Hackney and found myself writing quite humorous prose. At a local reading event the Editor of the then Diva Books liked one of my short stories and asked if I had a novel? I didn’t, but set to work on my first novel, The Comedienne, published by Diva Books in 2000 when I was 50! AT: What are you inspired to write about? And what are you keen to achieve through your writing? VGL: I’m inspired to write about what makes people behave as they do – the anomalies in adults that have roots in childhood. I don’t intentionally set out to achieve anything apart from an enjoyable-to-read piece of writing, however unintentionally I believe my work offers an understanding of human nature, often of characters that we don’t immediately like. AT: Are you working on anything at the moment? VGL: I’m working on two novels at the moment, a comic novel, The Book of Deirdre. 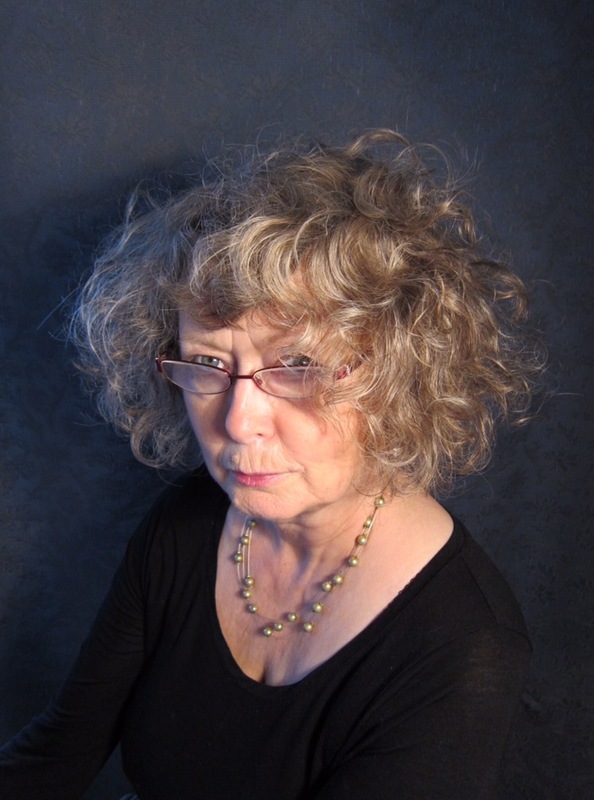 Deirdre is a popular character who has turned up in other short stories, a novel & comedy routines. Also a more serious book which is still in the planning stage. AT: You also work as a comedian, do you ever find there’s any crossover between this and your writing? VGL: There’s is a cross-over between stand-up and writing. My stand-up routines often take the form of stories so they can filter back into written stories. A also read particularly funny set-pieces from my novels at gigs. AT: What will you be sharing with us at The WOW Festival Polari On the 8th March? VGL: At WOW I’ll be reading from my new novel, Mr Oliver’s Object of Desire which has been described as ‘darkly comic’. I don’t think it really is dark. Most of my themes work round a combination of comedy, tragedy and disappointment – which can sum up many of our lives, certainly my own! AT: What are you reading at the moment? VGL: As I’m writing, I’m reading very little at the moment. For train journeys when I’m not crocheting something, I read crime thrillers which with a few notable exceptions are easily digestible but unmemorable. There are still tickets available for Polari at the WOW Festival. Booking.